Daylight light bulbs / lamps which are also known as SAD (Seasonal Affective Disorder) lights, provide a bright white light. Our daylight (865 / 6500K) light bulbs are available in a wide range of types, fittings and wattages to suit all your needs. 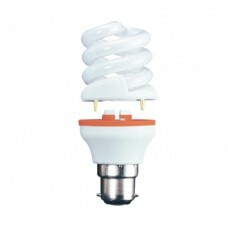 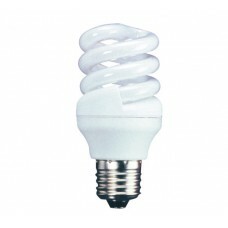 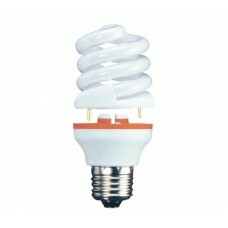 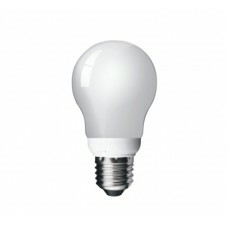 So if you want a bright white light then choose a daylight bulb from our range of CFL and LED light bulbs. Daylight light bulbs and lmaps are suitable for the home or workplace and are often used in offices, shops, restaurants, pubs, factories and many more. 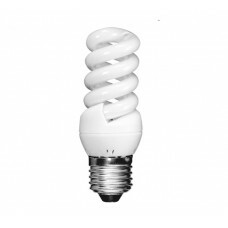 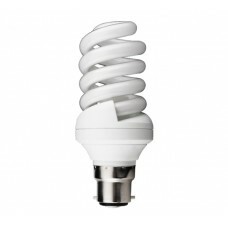 11W Edison Screw / ES GLS CFL Light Bulb in Daylight White This is a 11w (60 watt) Edison Scrrew.. This unique 15w (75 watt) B22/ Bayonet 2 part lamp design minimises waste as the electonic adpator i.. 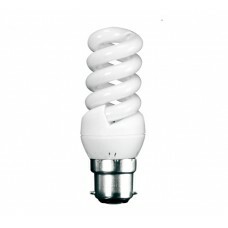 This unique 15w (75 watt) Edison Screw / E27 / ES daylight 2 part lamp design minimises waste as the.. 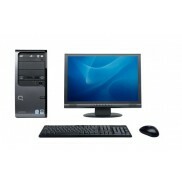 This unique 18w (100 watt) B22 2 part lamp design minimises waste as the electonic adpator in the ba..